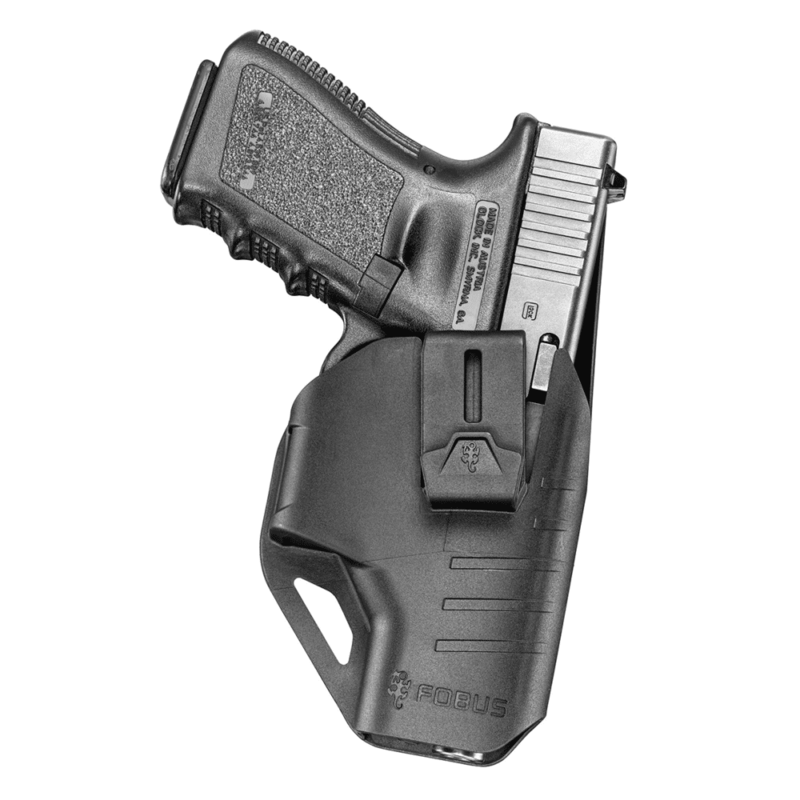 The Fobus Glock 17 Slim IWB Holster “GLC” C Series is a passive retention Inside the Waistband (IWB) holster. The J clip is worn over your waistband but behind your belt so that the bottom of your belt rests in the clip itself and prevents holster movement when drawing your firearm. 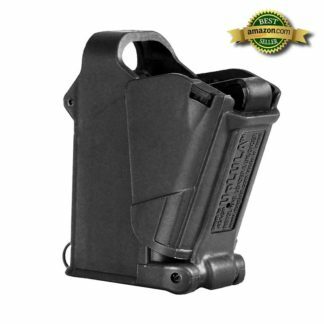 Passive retention is automatically engaged upon re-holstering.